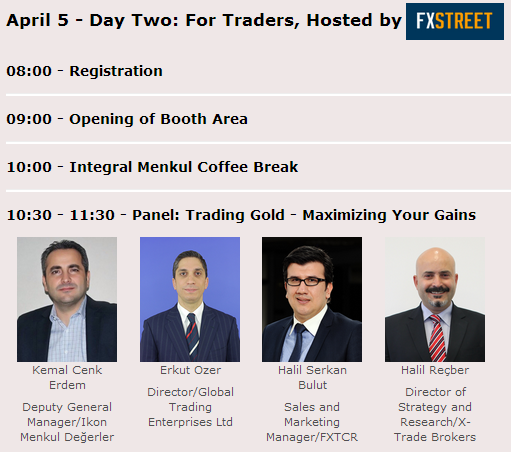 Registration just opened moments ago, around 9:30 am Istanbul Time (EEST), at the Forex Magnates Turkey FX Conference. Already numerous foreign exchange industry professionals are pouring in, we report below with feedback from the day’s unfolding. As the number of registered attendees has surged by 25% in the days leading up to now, with over 1,250 registered guests, hundreds have already been greeted as delegates make there way through the prestigious Çırağan Palace in Istanbul. This is happening as the exhibit floor prepares the red carpet for doors opening at 10:30 am to the Çırağan ballroom, where booth displays will be open until 6:30 pm. The venue is part of Europe’s oldest chains of luxury properties across the world, under the Kempinski brand, and provides the perfect setting to relax while networking with industry peers, building new contacts, and meeting people from the local Turkish market as well as those who have traveled from around the globe to attend this exclusive FX event. Forex Magnates executives will also be on the scene, with the Founder & CEO Michael Greenberg present, as well as Erez Romas, Editor-in-Chief and Institutional Editor Adil Siddiqui who are a listed speaker for the event. The first session to take place will be the keynote speech by TSPAKB Chairman, Attila Koksal, regarding the FX Market in Turkey, which is taking place already around time of publication of this article. 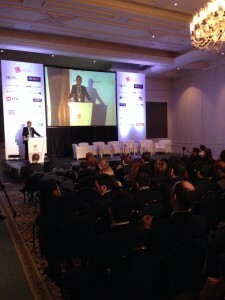 Mr. Koksal, shown below, remarked in his speech that “speculative transactions are crucial for the markets, despite what the press says. But It is our role to make sure investors are well informed about what they’re trading, to ensure awareness and success”. After participants have a chance for the midday lunch, an opportunity to not only feast, but sit down with existing and new contacts, and have potentially life-changing important meetings, or maybe just a few good laughs over brunch, the break will allow time to refresh. Attending events like these should not be taken lightly either, it’s hard work, and the individual success of attendees in their effort to establish new connections or arrange deals with partners, clients, or other vendors, requires research, preparation and initiative to open dialogue. 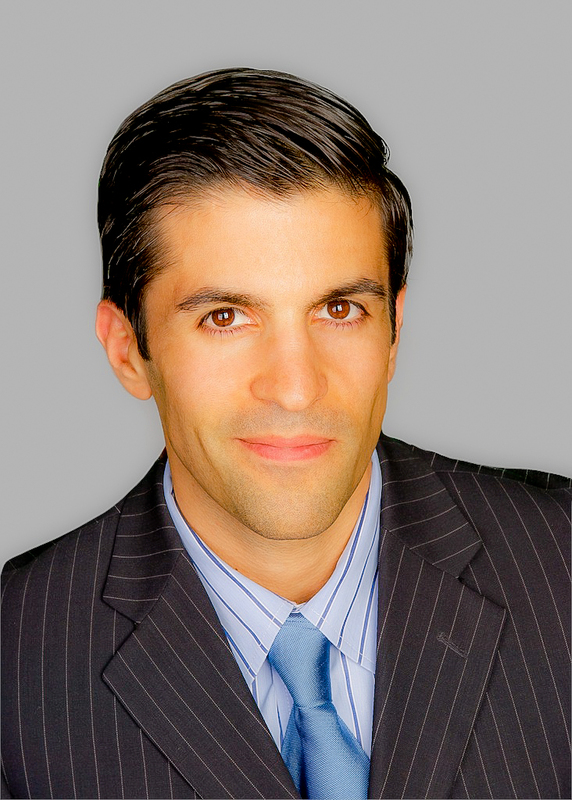 While at the same time a balance should exist between quantity and quality, for example sometimes spending more time on quality conversations could be best while other times a quick handshake and exchange of business cards after a brief elevator pitch style introduction can be enough to start the beginning of a long-lasting connection. However, the art of communication is in the balancing of these two sides, and acting diplomatically while building and nurturing relationships – just like any social endeavor important to a community. A panel on ‘Liquidity Management in Turkey & Beyond’ will be held by panelists representing international companies with presence in Turkey, as seen in the excerpt of the agenda below. 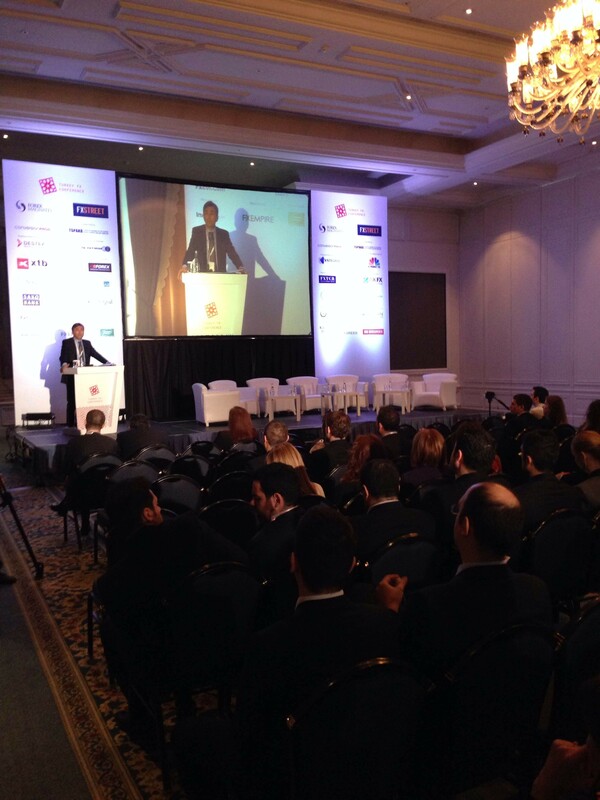 Shortly after the liquidity panel concludes, a 30 minute special presentation titled ‘Innovation Comes to Turkey’ will be held by Jannick Malling CEO & co-Founder of tradable, and Turkey-based IS Investment, at 16:00 (4:00 pm). In addition, after a long day’s work rubbing elbows and exchanging business cards, and checking out exhibitors booths on display, these will be followed with some Champagne refreshments, followed by another opportunity to examine the exhibitor area, before delegates head for the evening party scheduled from 18:30 – 21:00 (6:30 pm – 9:00 pm). A full list of sponsors can be seen on the events homepage described below. Following this post, further coverage from Forex Magnates will follow towards the end of today, including photos and feedback compiled throughout the first day of the conference. Day two will already be in the minds of attendees as the first day comes to an end, with a number of important events taking place at the conference on Saturday which will entail a Business-to-Customer (B2C) theme. This B2C change of context will provide a chance for industry professionals to interact with prospective clients from all walks of online investing, while providing traders with a chance to hear multiple opinion on products and best approaches. The full agenda for both today and tomorrow is available on Forex Magnates homepage under the conferences section. Panels on Saturday will include popular trading instruments such as Gold, and the US Dollar against the Turkish Lira (USD/TRY), which has been of keen interest to local investors as high volatility in the country’s currency created ample trading opportunities in the last quarter.